From a sleek glass dining room table to dazzling coffee tables with a rectangle glass table top, a glass surface always adds a distinctively elegant look to any space. As glass is the master of versatility when it comes to design, you have a sea of options for your table. Pair it with any other material, in whatever style décor you have n Melbourne; glass always looks perfect. Here are some of the best examples of the iconic rectangular glass table top in use. Take a look at these ideas to help you decide your ideal. 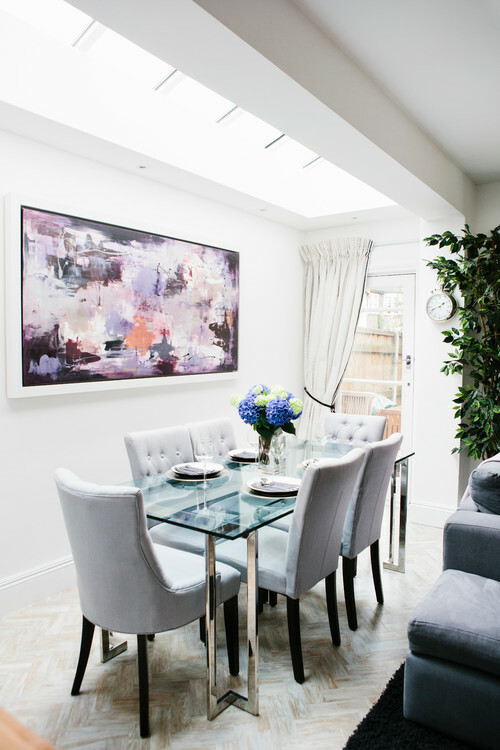 Both what goes underneath and on top of your piece of glass will draw the eye so think carefully about how the other colours and textures in the room flow around your table top. With this glass dining room table, the rich dark wood beneath the glass helps to ground the airy teal blues and silvers of the room. Notice how the rounded corners of the wooden table parallel the rounded finish of the rectangular glass. For a modern contemporary home, a clean glass table top set over steel or chrome legs looks stunning. The bluish tint of this piece of glass subtly complements the cool tones of the room. Instead of using a transparent glass, opt for a custom-treated glass. 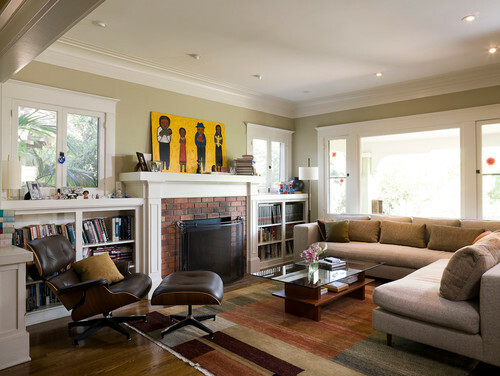 As long as you have plenty of light in the room, preferably coming from various angles, a frosted or textured appearance creates an irresistible focal point. With tons of natural light, bright pendant lighting, overhead flood lights, and the glow of a candlelight centrepiece, this rectangle glass table top has the chance to shine in a variety of ways. Depending on the way light hits the glass, it can create fantastic optical illusions. Take this custom-made wood and glass table for example. The glass is silver-leafed, so it acts to reflect light. As a result, when the lighting from above the table hits the glass, it makes it appear as if the glass is illuminated from below. Turn a concrete, steel, or wooden rectangular coffee table into industrial chic art with a piece of clear float glass. The glass table top will protect the material underneath, keeping your table in pristine condition for longer, whilst also adding a stylish aesthetic. This look works well in any minimalist, modern or industrial setting often seen in certain areas of Melbourne. You can have your glass custom-cut for a flawless fit over your coffee table. 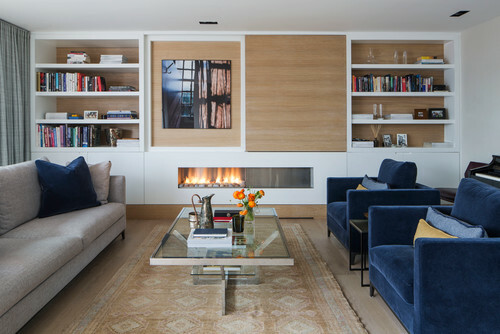 Want to elevate the look of your rectangular mid-century coffee table? A glass table top will transform a standard table into a sophisticated focal point, adding light and dimension to your table. As a transparent surface, you can still see what’s stacked below the table top, making it great for displaying books or other design elements whilst still enjoying an uncluttered table surface. Because glass is impervious to water, easy to clean, and one of the most durable design materials, it is a top choice for kitchen tables. This glass table marries function and style, whilst being a totally original architectural element. With a glass table top, there’s no limit to what you can do. It can transform a traditional rectangular table, create an ambiance of elegance, add dimension, light, and visual intrigue – and it can even be custom cut and installed in such a way to perfectly complement your home in the most unique of ways.